All ADDISON LAKES homes currently listed for sale in Boca Raton as of 04/21/2019 are shown below. You can change the search criteria at any time by pressing the 'Change Search' button below. "SELLER CONTRIBUTES$5,000 FOR CLOSING COSTS!Nestled in a quiet and sought after Gated community of Addison Lakes in Boca Raton, this designer furnished two story Townhouse with 3 spacious bedrooms, loft, incredibly priced to own. Spacious kitchen with private Patio setting and breathtaking water views, making this home a self indulging oasis of its kind. 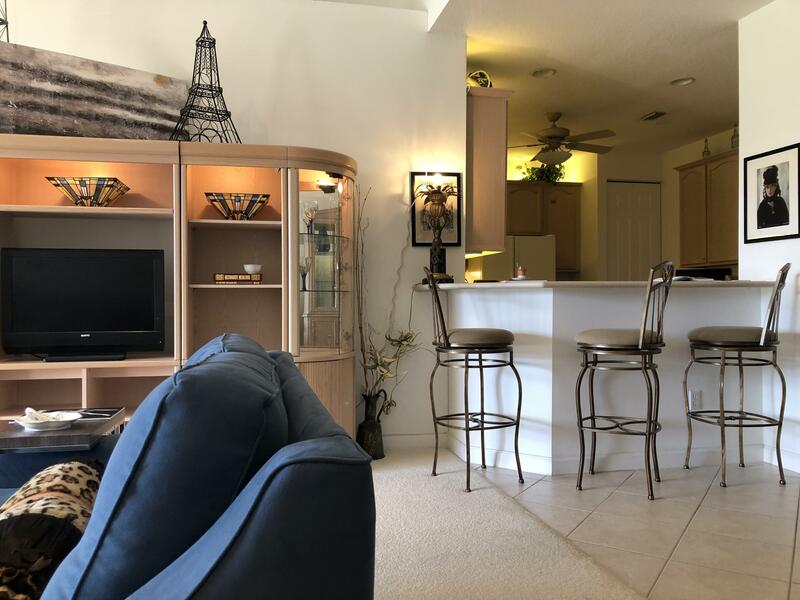 Open floor plan up to 15' vaulted ceiling, spacious living, formal dining and updated kitchen, laundry room with washer/dryer & utility tub.The low HOA Maintenance coverage includes: Secured gated entry, alarm monitoring, cable, lawn services as well as Pool amenities and the gym. A pet friendly 55+Community which allows 20% under 55! with the exception of children under 18. Close to shops, restaurants and points of attractio"